Looking for the perfect vintage rentals for your wedding day that will add just the right amount of personality to make your event distinctly you? 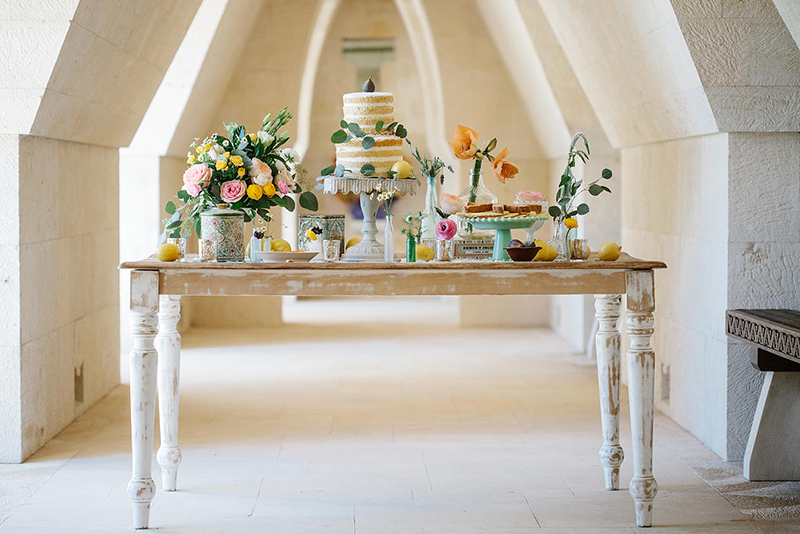 We’re sharing our must have vintage rentals from our local Austin wedding rental vendors! 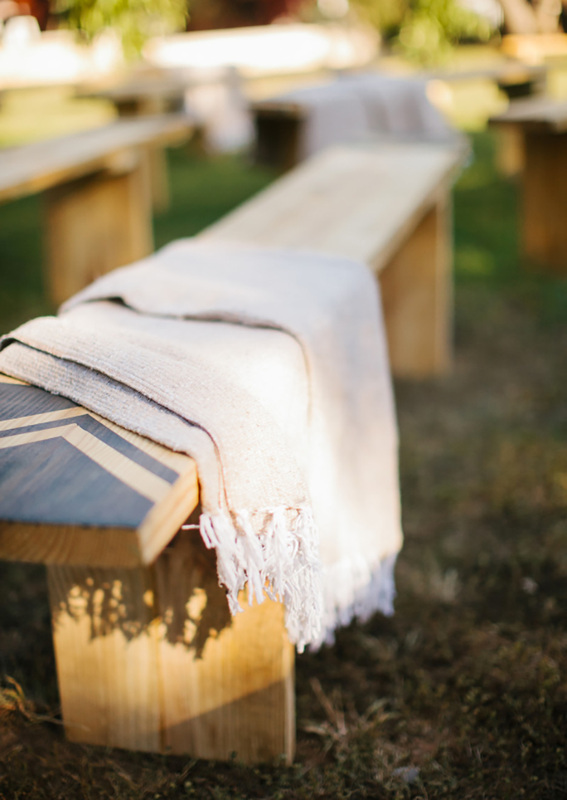 With catalogs including everything from fab seating to unique decor, these vendors have you covered. Be prepared – their inventories are lengthy! Happy planning. 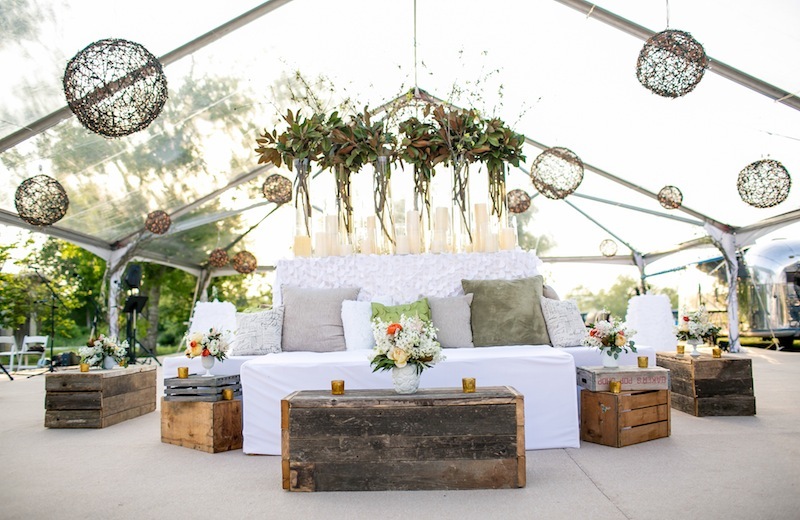 Rent these vintage crates from Premiere Events. 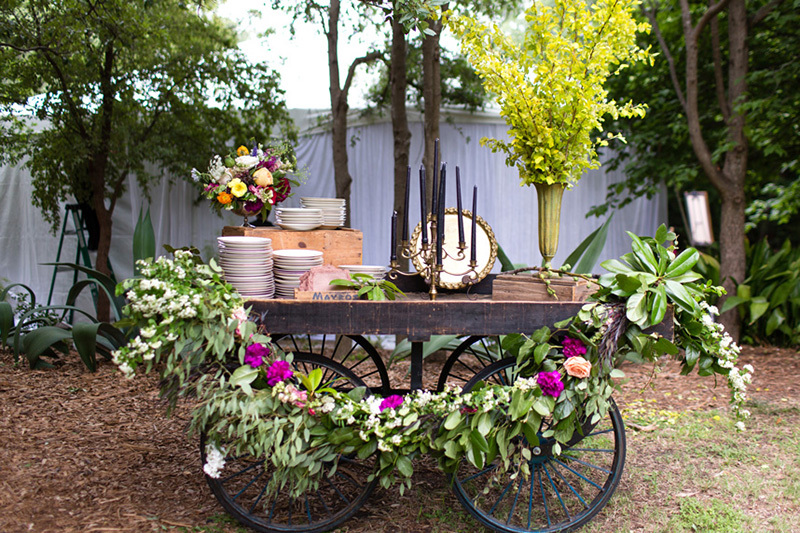 Rent this farm table and more from Bee Lavish. 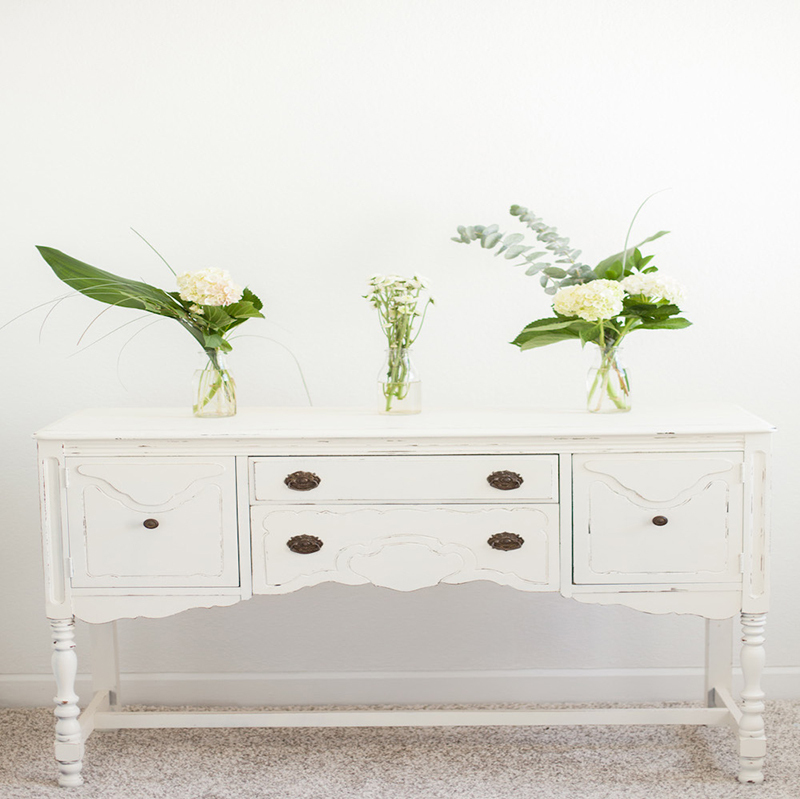 Rent the Willow Buffet from Birch & Brass Vintage Rentals. 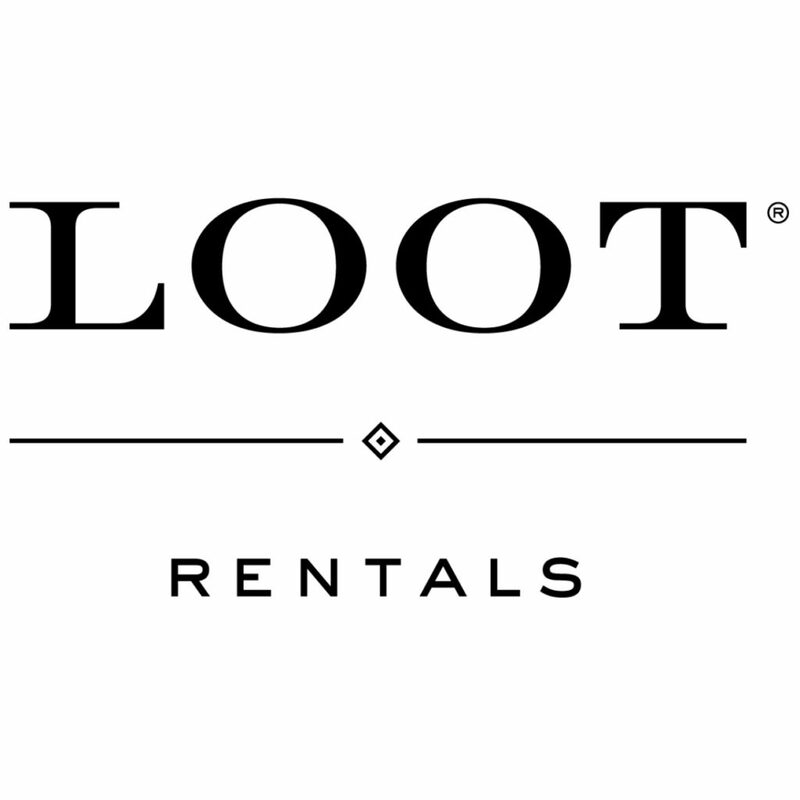 Rent the Percy Cart from Loot Vintage Rentals. Photo by Tara Welch Photography. 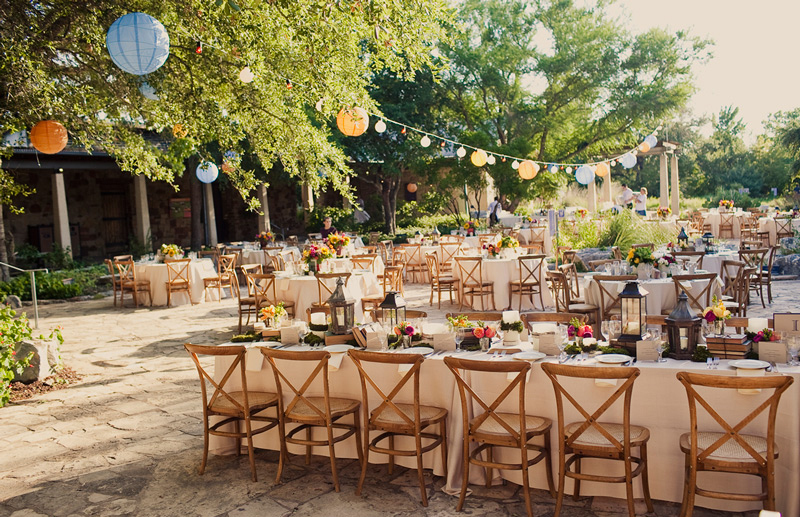 Rent these bistro chairs from Marquee Event Rentals. Photo by SMS Photography. Rent this wooden bench from Miscellaneous Rentals. Rent vintage teacups and saucers from The Vintage Laundry.